Your needs change over the years - more children, less children, or a growing business. 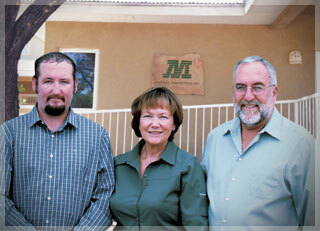 McGinley Construction can help you accommodate these changes. 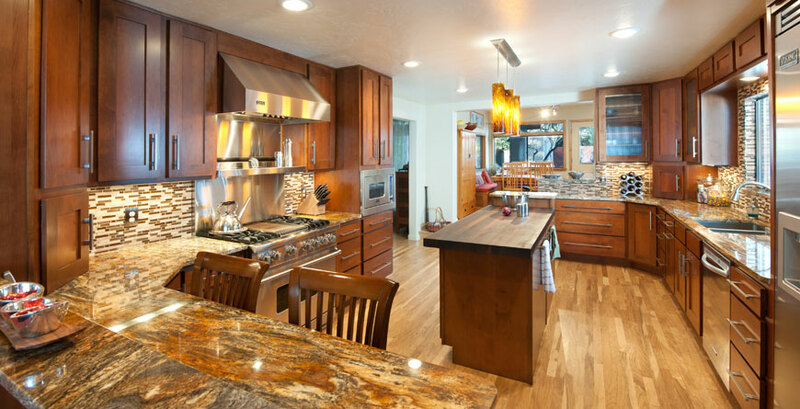 While our primary focus is on remodeling of residential and commercial properties throughout the Las Cruces area, we also build custom homes, and can build your home or addition with ICF (Insulated Concrete Form). 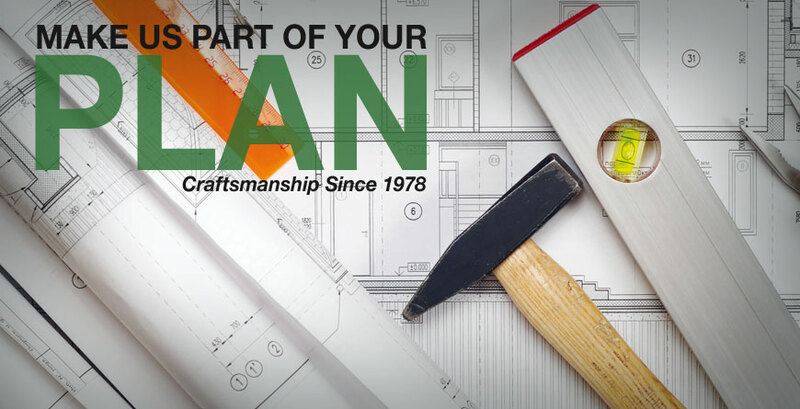 Whatever your needs: remodeling your existing kitchen, making your bathroom handicap accessible, a full scale addition, to a whole house remodel, we can help you with your project! While the specialty at McGinley Construction is home remodeling, we also remodel commercial properties as well as build custom homes. 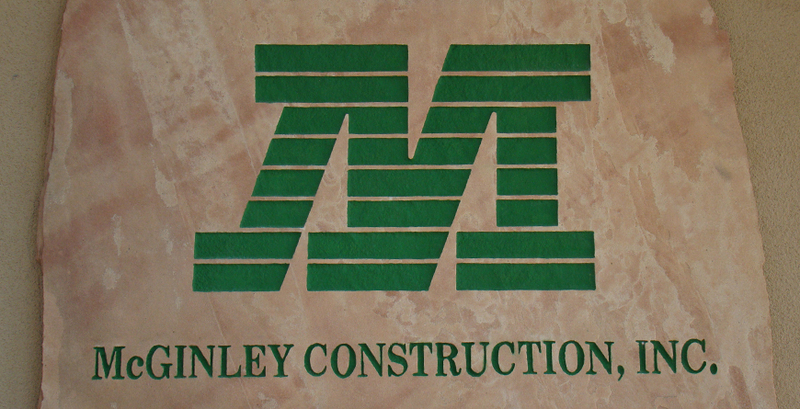 We plan on working with McGinley Construction for all of our future projects! Made the entire process simple!